Obviously social media is huge, but it’s going to be a big part of my new job. I’ll be reading a lot more like this throughout the year. What are you reading this week? Have to read any good books on creativity, social media or poetry? To see more books I’ve read, am reading or plan to read, check me out onGoodreads. 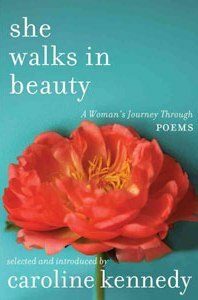 This entry was posted in books and tagged Caroline Kennedy, creativity, Eric Qualman, poetry, social media, Todd Henry, weekly reads. Bookmark the permalink. 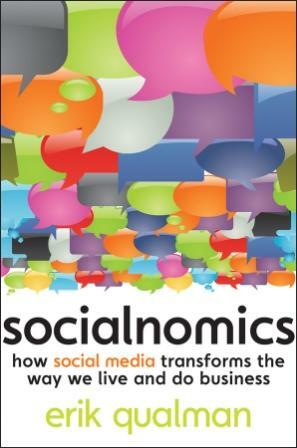 I don’t read much non-fiction so I’m excited to see your thoughts on Socialnomics and The Accidental Creative. Yes, I’d love to be creative at a moment’s notice. How does that work? Intrigued. Here’s my It’s Monday! What Are You Reading? Come by, if you can, and share your thoughts. Yeah, I definitely think being creative at a moment’s notice will really pay off at work. Pamela, You’ll have to come back to read my review (whenever I get it posted). For some reason, the beginning of this year is packed with nonfiction for me. I’m kind of liking it. oh.. 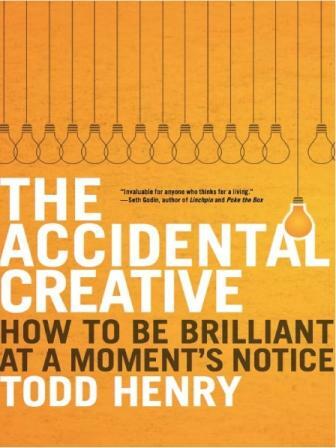 Accidental Creative sounds so good ..i should add it to my non-fiction list.. I thought so, too. I really hope it lives up to my expectations. Thanks for commenting!